At least five of the 37 Republican Senators who voted against Yemen bill . At least five of the 37 Republican Senators who voted against advancing a resolution limiting the US’ involvement in the war in Yemen have received campaign contributions from pro-Saudi lobbying groups. 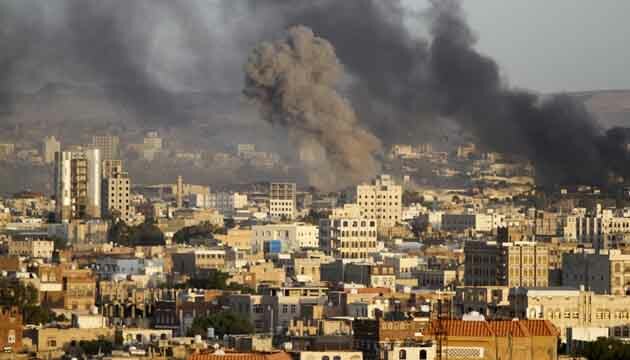 All five Republicans voted on Wednesday against advancing the resolution, which if passed, would force the US to limit its support for the Saudi-UAE war in Yemen. Last year, the oil-rich kingdom spent at least $24m to influence US policy and public opinion, according to disclosures to the Department of Justice made available through the Center for Responsive Politics’ Foreign Lobby Watch tool. According to the CIP it made Saudi Arabia one of the top 10 countries spending on influence and lobbying in the US. ← The Brazilian movie “Central Station” will be screened in Bangla Academy on the 1st December, at 5:30 pm . 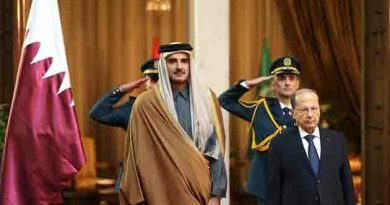 Arab leaders discuss free trade, Syria refugees at the Arab Economic and Social Development Summit in Lebanon’s capital, Beirut. 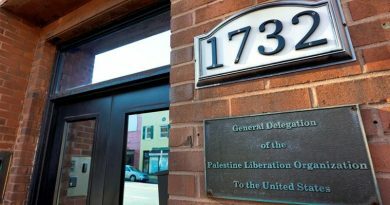 Palestinian mission in Washington given a month to pack up after the Trump administration ordered the Palestine Liberation Organization mission closed.